Exmouth Marina began life as part of Exmouth Dock; when the Dock closed in 1990, the Marina was initially established with just a small amount of trot mooring, but quickly evolved to become the thriving, independent business it is today, offering pontoon berths, casual and visitor berthing, and berthing for commercial craft. 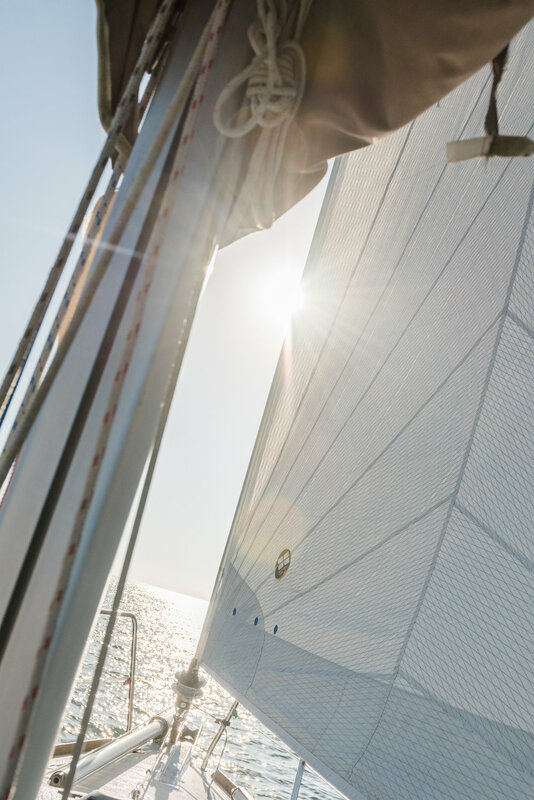 Enjoying a sheltered position in the north-west corner of Lyme Bay, near the mouth of the River Exe, the Marina affords boat owners and keen sailors access to the world-famous Jurassic Coast and the Exe estuary, for superb sailing all year round. 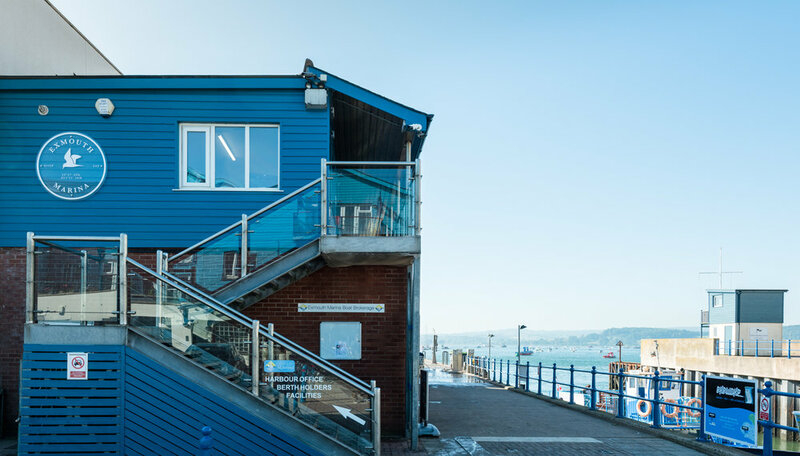 Exmouth Marina is open seven days a week, and the office is manned year-round. 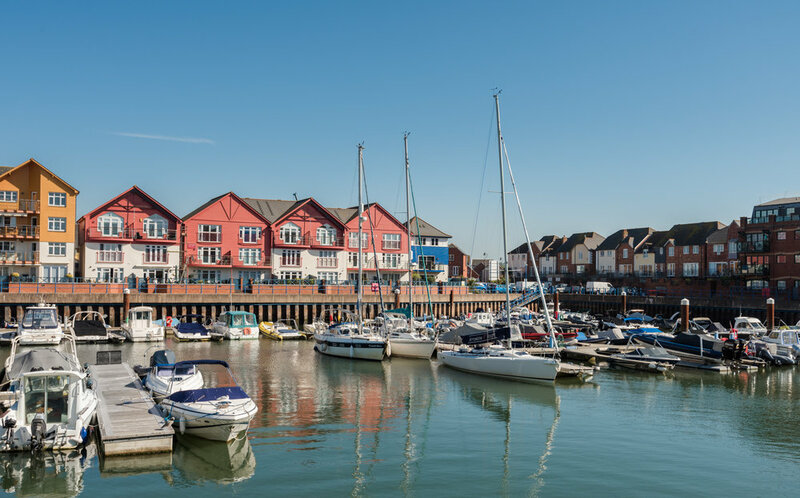 The team prides itself on providing an efficient, friendly service; berth holders and visitors alike enjoy access to first-class facilities, including secure entry, fresh water and metered electricity on the pontoons, toilet and shower facilities, refuse disposal and use of the Marina carpark (restrictions apply). Diesel fuel and boat gas are also available to buy. In addition, the Marina can also store boats in its secure, locked compound (water and electricity available) – perfect for repairs, laying-up and over-wintering. Launching and recovery services are also available, and include craning, mast- and engine-lifts, slipway launching and pressure-washing; a Marina workboat is also available for callout.